Make sure your emails get received with MassMailer email monitor, a complete all-in-one platform for email sender reputation management. MassMailer email monitor will provide detailed analysis of everything from content to DMARC compliance. Wouldn’t you like to know how likely an email is to be received? With MassMailer Email Monitor, you can. Our technology analyzes each email to determine its likelihood of being seen. 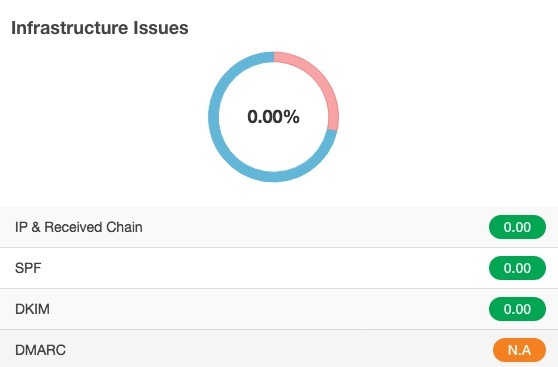 There are dozens of factors that can potentially impact your email deliverability, and with this email reputation monitor you can track all of them at once. Automatically improve your content with a detailed content analysis and optimization suite. Any words that are suspected to indicate a spam email will be highlighted and suggestions made, so you can fine-tune your email for more reliable delivery. Content analysis and optimization can also improve the readability of your emails and increase engagement. Identify any problems with your email infrastructure, including issues with DKIM, DMARC, or SPF authentication, MTA/IP reputation, and DNS validation. You can ensure that your emails aren’t going to be rejected due to issues of compliance. Any issues with your sending infrastructure will be identified, so they can be resolved before your domain reputation is damaged. DMARC authentication is used to ensure that emails come from valid senders. Make sure your emails meet DMARC compliance and check DMARC reporting data for any issues with your organization’s email sending. 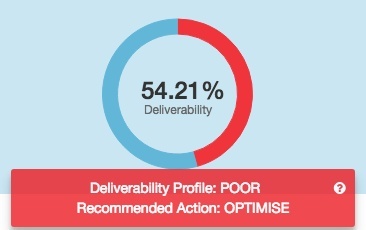 Through this, you can gain further insight into your email deliverability. 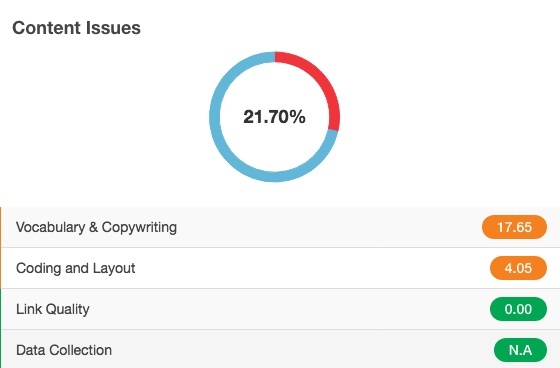 Easily preview your emails to identify any formatting issues before the emails get sent out. Poorly formatted emails can have an adverse impact on your deliverability and your email reputation. Make sure your readers get highly polished, professional communications every time. Advanced reputation monitoring services identify whether you may be sending out links to domains that have been blacklisted, thereby making it easier to avoid potentially damaging content. Protect your domain reputation and identify any issues that could potentially hold back the deliverability of your content. Determine the end result of your emails before you send it. The MassMailer Email Monitor will tell you what the results of your email are likely to be, so you can make modifications as needed. Through this detailed analysis, you'll be able to see exactly how your emails and email content impact how effective your email strategies are. 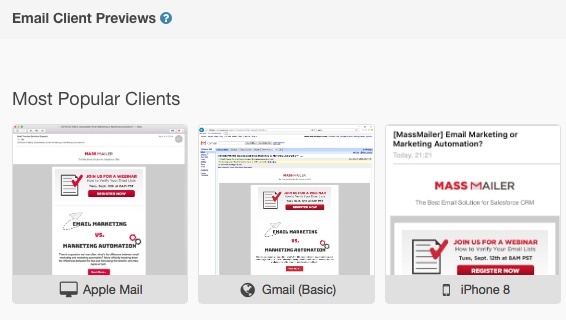 Check out the benefits of MassMailer email monitor with a free live demo today.